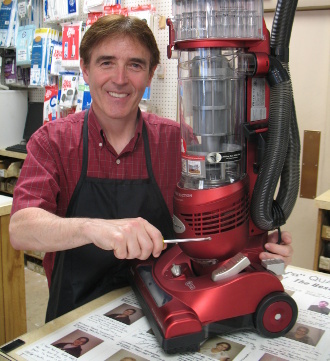 We repair & service all vacuum brands, all types and models, canisters, uprights, central vacuums and more. We provide free repair estimates right away and fast service. Repairs are normally completed in 24-48 hours including same day or next day service. 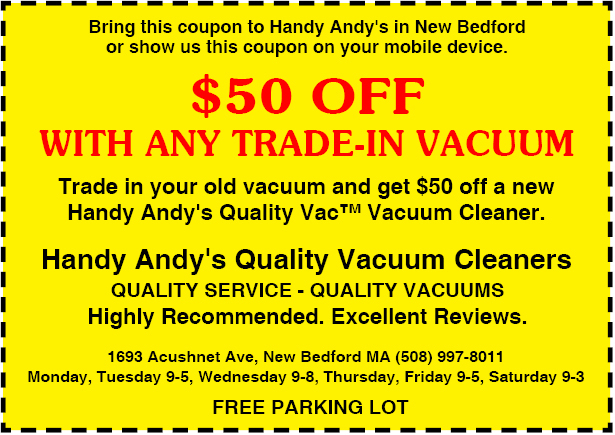 We also have free loaner vacuums. We guarantee all work done for one year. 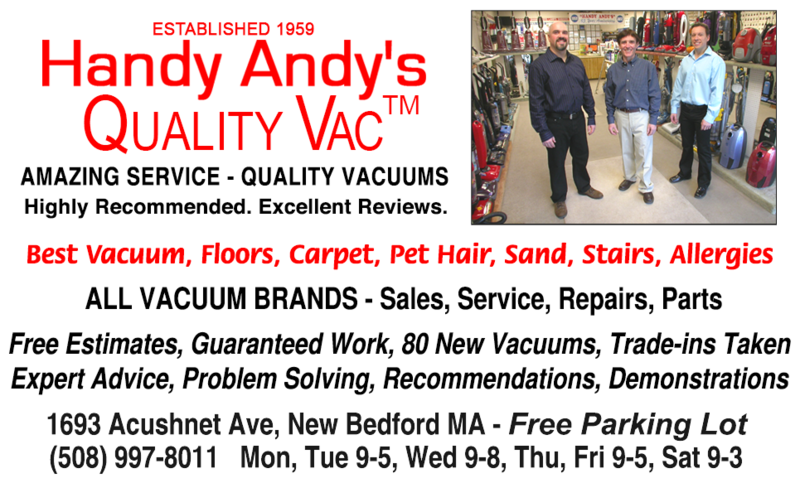 Take your broken vacuum to Handy Andy's and see if it's worth repairing!